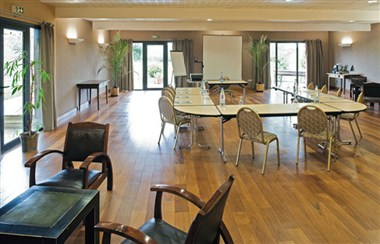 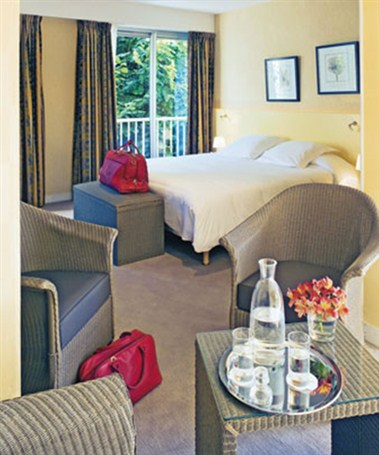 Pen'Roc Hotel, a former farm, is set in the countryside between Rennes and Vitre and has 28 air-conditioned rooms. 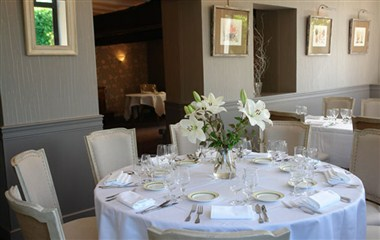 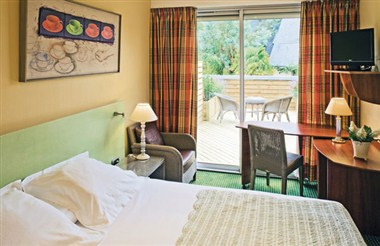 All the rooms are modern and tastefully decorated. 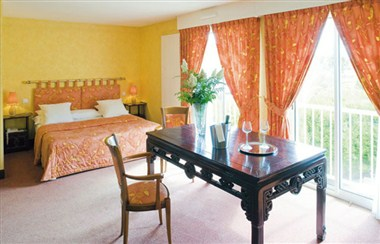 It offers 3 rooms which can welcome from 10 to 60 seated persons (up to a 110 for a cocktail).